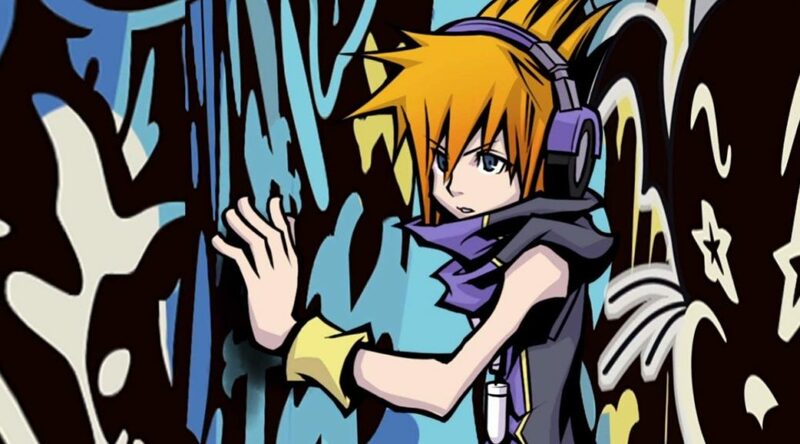 Nintendo of America has officially confirmed that the Nintendo Switch Pro Controller isn’t compatible with The World Ends with You: Final Remix. USGamer received the confirmation straight from a Nintendo rep at PAX West 2018. For those of you who missed it, the game only supports Joy-Con controls in TV and Tabletop Mode, and touchscreen controls in Handheld Mode. It’s not surprising to receive confirmation for this as the Japanese and Korean Switch eShop have already listed as such.